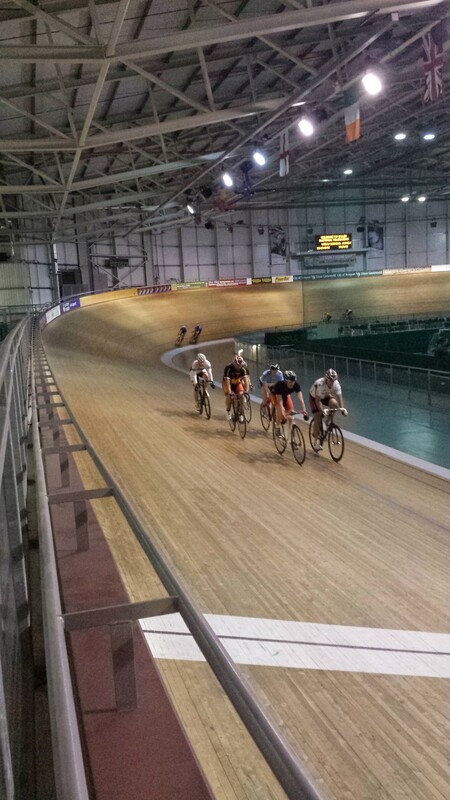 The New Year brought a new challenge for some of our members with a trip to the International Velodrome in Newport. 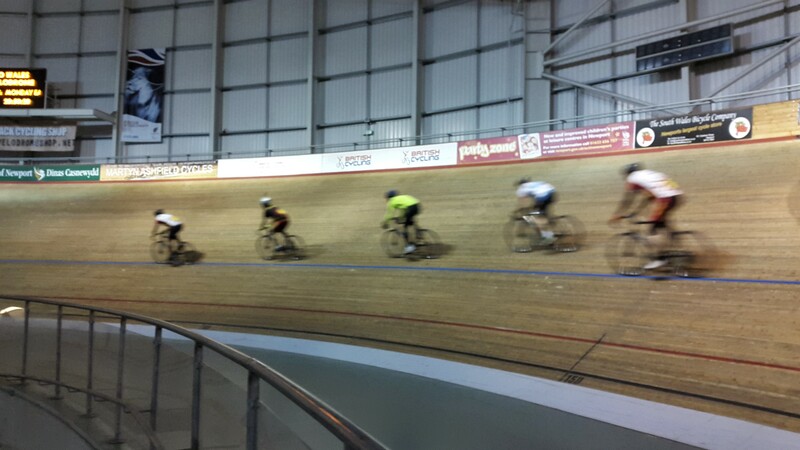 The group was a mix of slightly nervous first-timers and those who'd done some track cycling before. We had the place to ourselves and after a bit of practice getting the hang of a bike with no gears or brakes the group were off and gaining confidence as they went. The coach was excellent and worked with the group's abilities encouraging the more confident to try some moves like riding off the front, up the track and rejoining the back of the string of riders - with mixed results it has to be said! We finished off the session with a 500m (2 laps) time trial - the results of which are below. There are also a few pics and a couple of short vids to give a flavour of the session. Everyone had a great evening at the track and the overwhelming feeling was that everyone would like to do it again as soon as possible.....so watch this space!